Lexus RX L Running Costs, MPG, Economy, Reliability, Safety | What Car? If you are looking for a seven-seat premium SUV with a hybrid powertrain, then you currently have two options: the Lexus RX L and Volvo XC90 T8 (all other hybrid luxury SUVs lose their third row). However, choosing between these two is not a simple affair. You see, on paper the RX L is around £10k cheaper the XC90 T8. 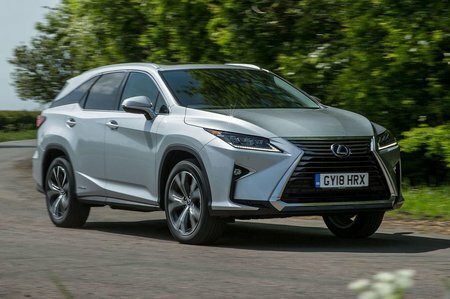 However, the RX L is a pure hybrid, while the XC90 T8 is a more advanced plug-in hybrid, meaning the latter can travel on pure electric power for an extended range, whereas the former can travel on electric power only for all but the briefest of spurts. That means the XC90 T8 has the potential (if you do short commutes and have a charger at home and at work) to be far more efficient, saving you a significant amount of change per month. The RX L does win points back for being very well equipped. 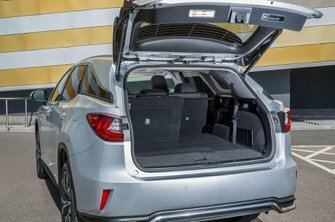 All models get heated and ventilated leather seats that are electrically adjustable up front, LED headlights, three-zone air conditioning, keyless entry and push button start. That said, mid-spec Luxury (just like in the smaller RX) remains our favourite trim, because you get a 12.3in infotainment screen (up from the standard 8.0in version), premium navigation, connected services, wireless smartphone charging, front and rear parking sensors, a powered tailgate with hands-free opening, 20in wheels, LED tail-lights and auto dimming, auto folding and heated door mirrors – all for not a lot of extra cash. As for range-topping Premier trim, it does have all the toys but it is pricey. Buyers can also rest easy knowing that you’re likely to have a trouble-free ownership experience, because Lexus always ranks highly for reliability and customer service in our surveys. 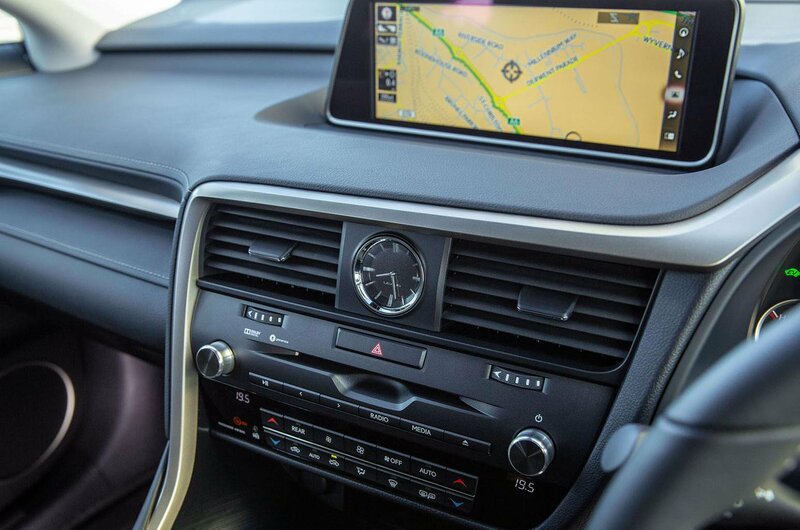 As far as safety is concerned, Lexus’s Safety System+ is fitted as standard. This comes with automatic emergency braking, adaptive cruise control, lane departure warning, lane-keep assist, traffic sign recognition and automatic high beam. With all those safety aids, it perhaps shouldn’t come as a surprise that Euro NCAP awarded the standard RX a five-star rating.